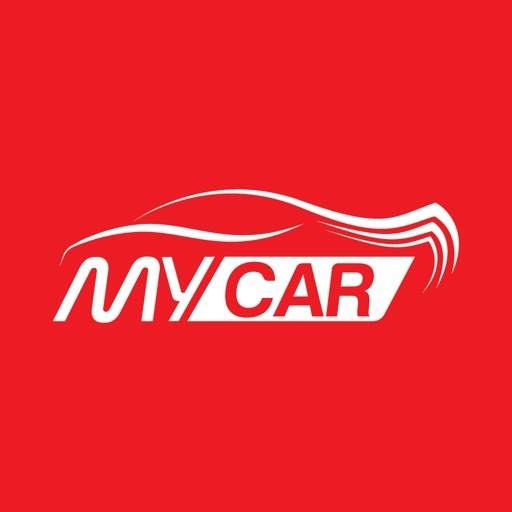 MyCar is particularly useful for the busy professional or executive, who entrusts his children and family members and his car to a driver, in the family's time-bound pursuits throughout the day! 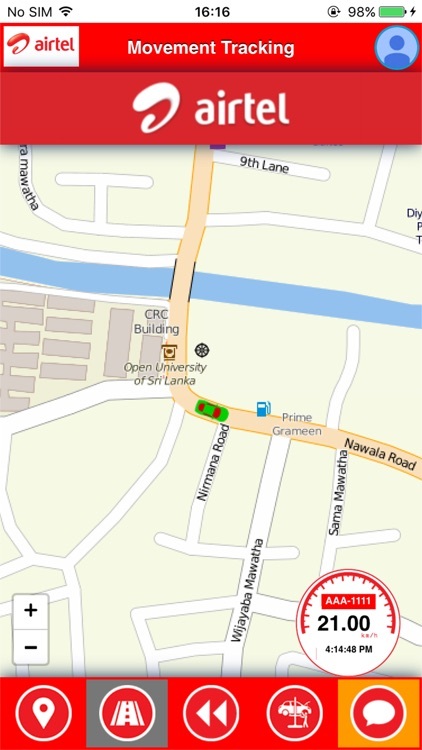 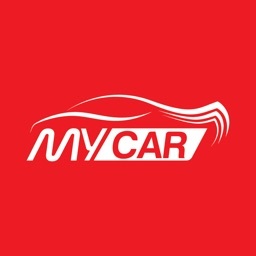 MyCar incorporates a NimbusVConnect certified GPS device, which is plugged into OBD 2 port of the car. 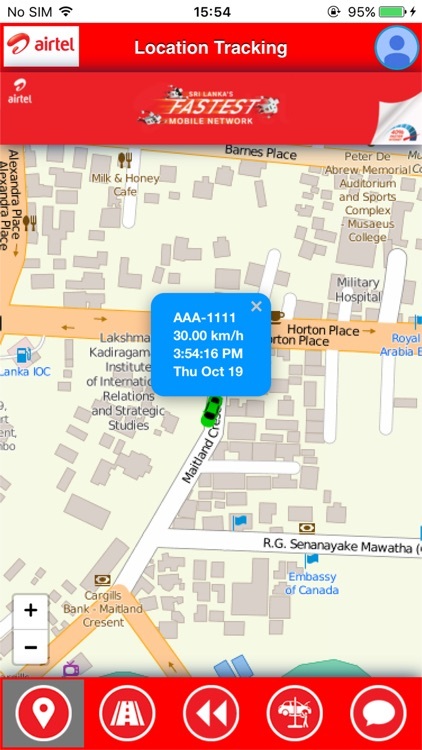 Install the device on your vehicle’s OBD 2 port as per the instructions are given on user manual or to be shared by the MyCar Agent. 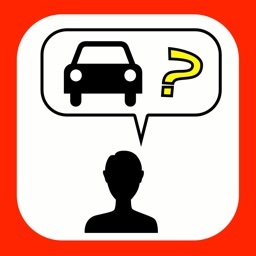 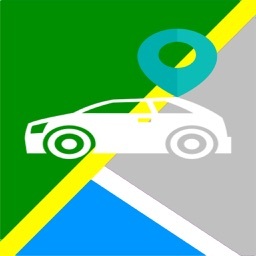 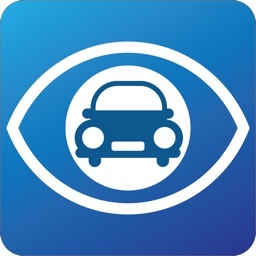 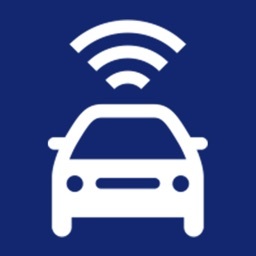 Download MyCar free mobile application from Apple iTunes. 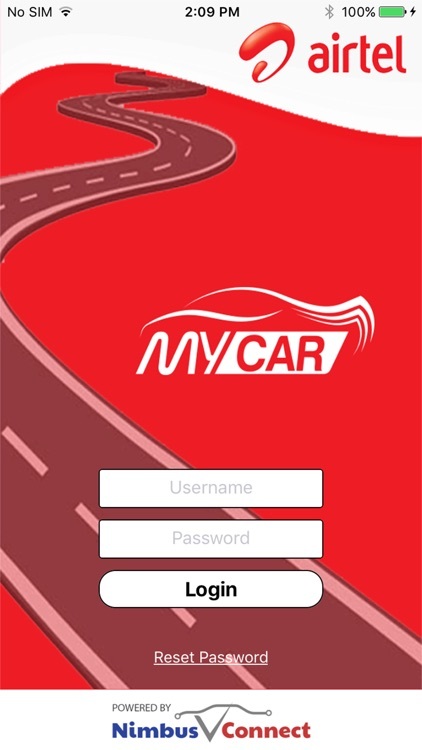 Create a MyCar account and login to the application using the created account. 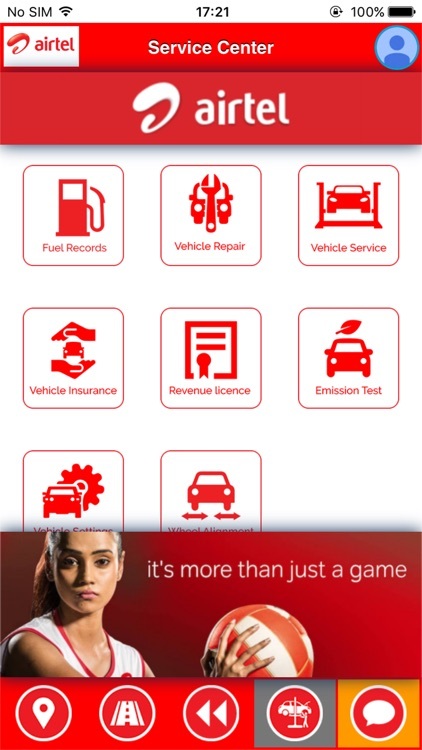 Get reminders for upcoming service and maintenance and activities.